When you hide your true, authentic self, you rob yourself of the opportunity of attracting that which is good and perfect for you. This blog is dedicated to those of us who are ‘sensitives’ and are hiding from the perceived dangers of this world. To those of us who please others because it will please us to do so. To those of us who without question, sacrifice our most precious gift, our ‘selves’ in order to fit in and belong, to satisfy our most basic human need- to be loved. Thank you for ‘being.’ Your existence in the world is needed, and there are many like you out there waiting for someone to show them it is okay to be different, to be themselves. If only we could take a step back from our fears and see that in the eyes of everyone around us are the same struggles wearing different masks. We take the masks for face value because most of us have been taught to take things for face value and do not take the time to look underneath. 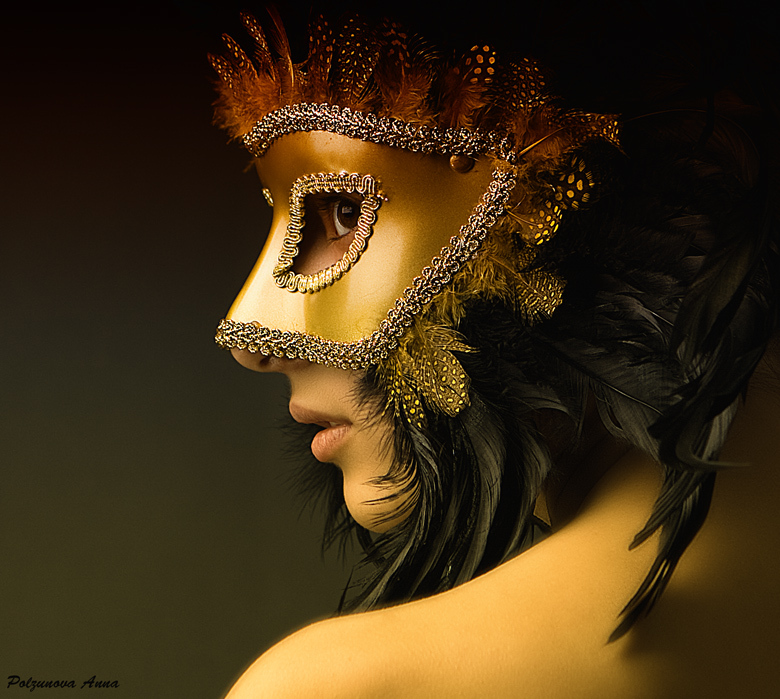 Some masks are decorative. We think of them as something that enhances beauty, not as something that hides it. But is this really true? There hides in each of us, a place of great depth, of great peace and of oneness that is undeniable. It is the part of us that the Bible calls original sin. Let me explain. If Adam and Eve were perfect already, then their temptation was also perfect. Their desire for knowledge and understanding that motivated the action of ‘eating from the forbidden tree,’ are much more key to the story, than the focus that is put on disobedience. The result of this ‘acceptable’ way of thinking is that we are ashamed of our true selves and hide them behind the masks of our choosing. If we honored the desire and were taught about our selves, there would be less self-loathing, anger and crime in the world. People who hurt others, are hurting themselves, and their actions reveal their own pain. Imagine a world where all of us remove our masks and reveal what is truly underneath. It would be the healing the world and humanity truly needs. To look into the eyes of another and see their hurt, feel their pain and struggle to be who they are without their masks is one of the most intimate ways to connect to another human being. You are seeing their soul, not their surface. In each person I see, I strive to see this. Why? Because as awful as our experiences may be, and as intolerable as our pain appears, it is something that unites us and makes us stronger. Pain is a messenger. Pain has a purpose. To slap a coat of pretty colors on top of our pain is to dishonor a great gift that is waiting patiently to be acknowledged. much more is revealed than is concealed. The magical part of acknowledging and accepting pain is that when we do so, without much effort at all, we naturally move through it. In fact, any emotion we try to block or avoid impedes our evolution. This is not to say we act on the emotion without thought as to what the consequences may be- not at all. But repressing, oppressing the emotions is the most dangerous game we can play with ourselves. And as a general rule of thumb- that which we fear is that which we need most in order to move forward. Do not fear your pain, or any other emotion. Acknowledge it. Explore it. For emotions are their own kind of masks, asking us to please look underneath. ~ by healingstarspirit on January 22, 2012. This brought about a lot of feelings, mostly being told it is ok to be sensitive and sacrifice ourselves for the feeling of being loved. Another part that really touched me, and of course others, was the idea that seeing someone’s pain is the best way to connect to that persons soul, because its pure and not being told to the surface, or mask which try and deny it as we may people we all have masks and things we would like people not to know. My final point is about pain, although pain is not the best of feelings either emotional, physically, or spiritually it is an important aspect of life. Pain is something that everyone feels, its the positive handling of pain that leads us to a healthy solution to pain and how we deal with it. You’re welcome. 🙂 All of the emotions and inclinations we have as humans are with a purpose. Never be ashamed of them. Honor them, and you will find the gifts there waiting to be received.